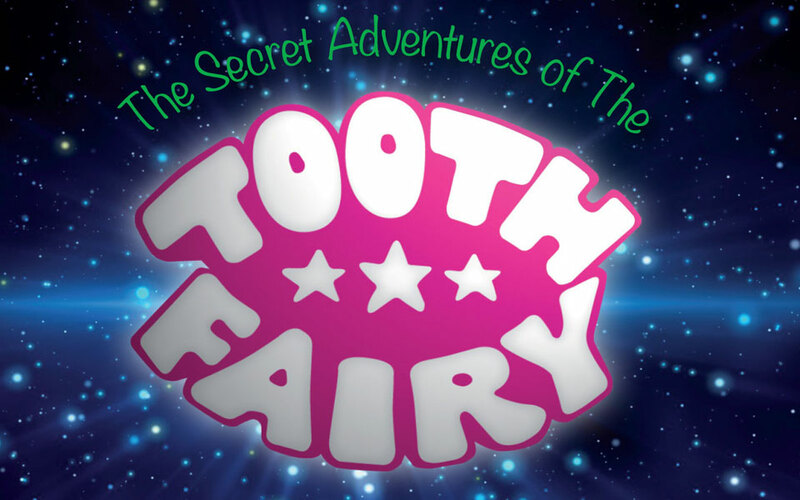 The Secret Adventures of The “the tooth … the whole tooth … and nothing but the tooth” Newton J. Snookers, a student of dentistry has never forgotten his childhood days when, each time he lost a tooth and placed it under his pillow, his father would sneak into his room and replace it with a coin. So that everyone may enjoy this pleasure Newton decided to secretly devote his life to giving coins to all those whose teeth fall out. To fulfil this great and noble duty Newton J. Snookers becomes The Tooth Fairy and sets out with his magic wand in his right hand and his ‘tooth sack’ over his left shoulder. 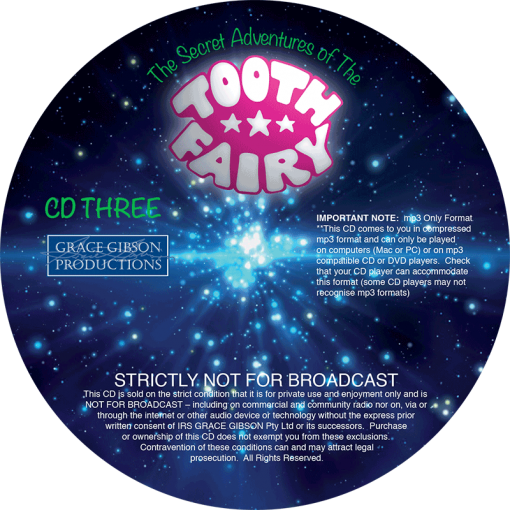 As his headquarters, The Tooth Fairy chooses the office of local dentist Dr Nelson Armadingo and sits by the ‘Tooth Line’ awaiting his call to duty. 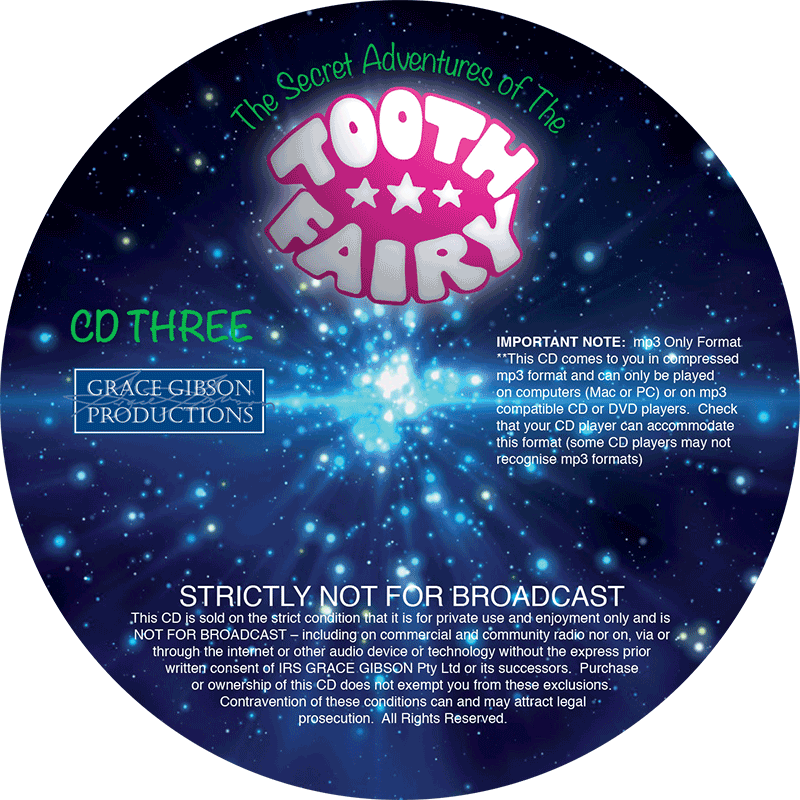 From here he goes forth into the night, into the homes of people everywhere and even though Justice, Truth and Mercy are the greatest treasures of all, The Tooth Fairy distributes the most popular – C A S H.